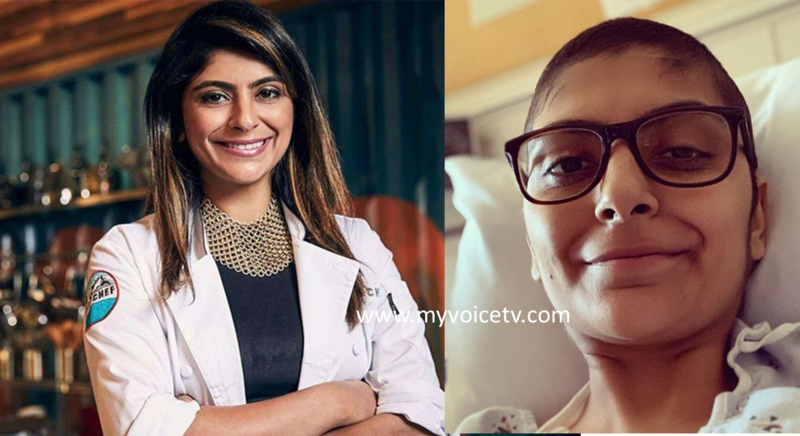 Pakistani-American chef Fatima Ali, who appeared on US TV show Top Chef, has passed away after a prolonged battle with cancer. 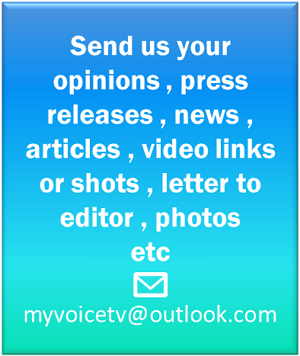 “It’s with a heavy heart we say goodbye to Fatima Ali today, as she has lost her battle with cancer,” Bruce Kalman, her fellow contestant at the 15th season of the American reality series, confirmed in a statement shared on social media. “I will miss you Fati, and you will be in my heart forever,” he added. The 29-year-old was diagnosed with Ewing’s Sarcoma, a rare type of cancer that affects bone and soft tissue, shortly after wrapping up the filming of the show in 2017. Ali underwent aggressive cancer treatment in the US and was declared cancer-free in 2016. On January 29, she uploaded a picture on Instagram, asking her fans for their prayers and positive thoughts as her health deteriorated.